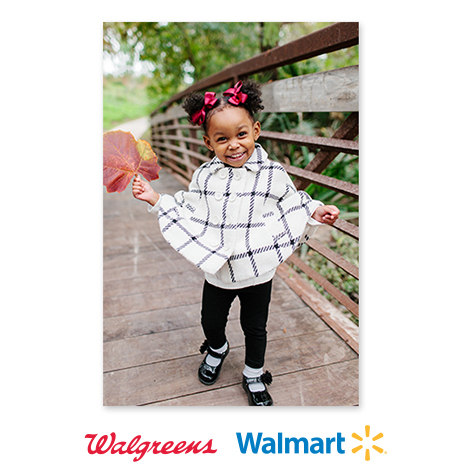 Look for the pick-up-in-store label for cards and gifts you can order online and pick up same day at a nearby retail location. 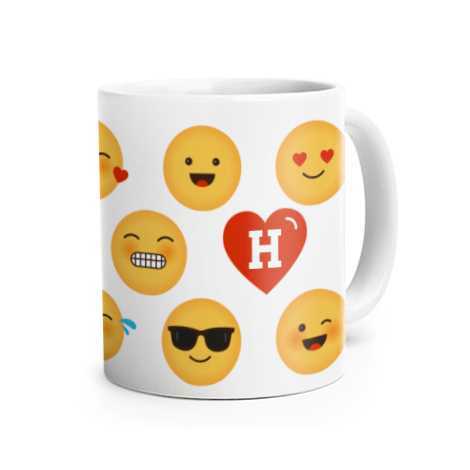 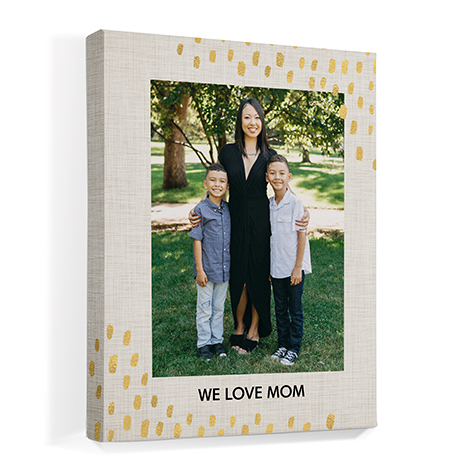 Easy to make and great to gift. 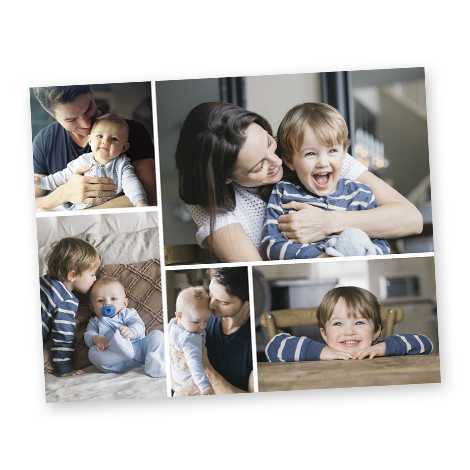 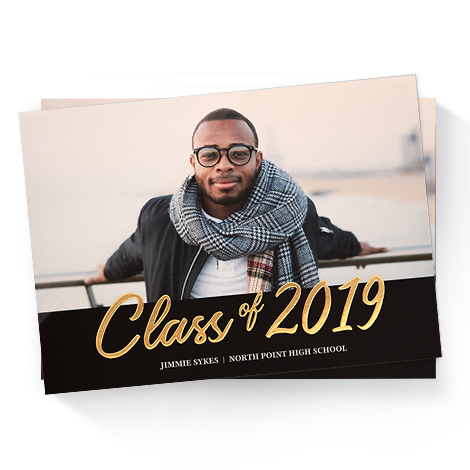 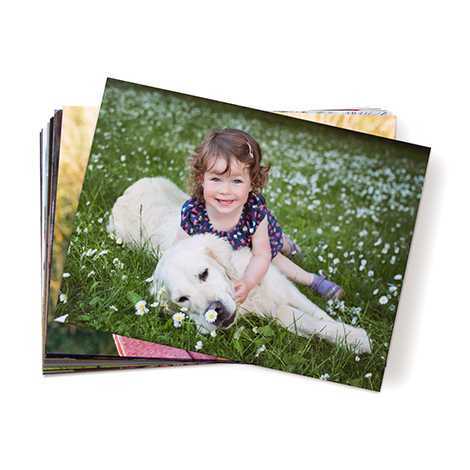 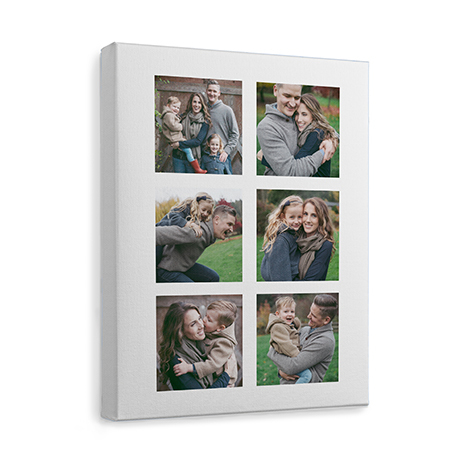 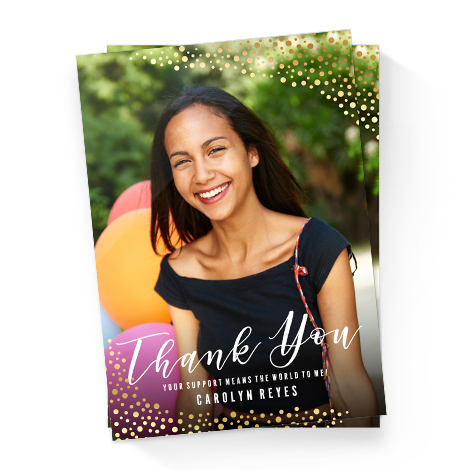 Make photo cards, print your favorite photos, or create a collage! 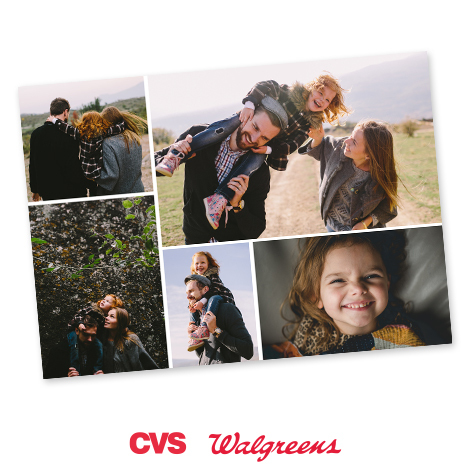 Please note that CVS and Walgreens print on glossy photo paper. 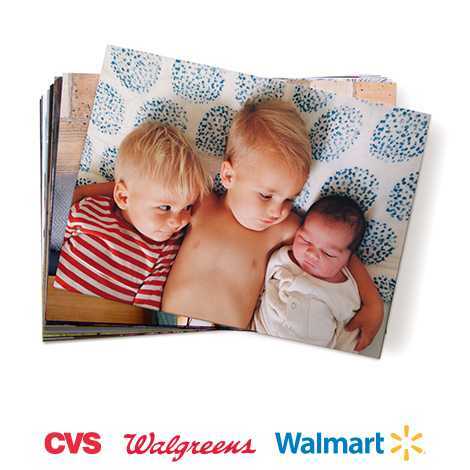 Walmart prints on matte photo paper. 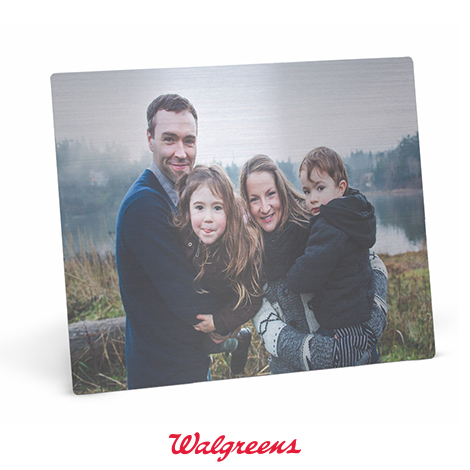 It’s never too late to start creating your personalized calendar! 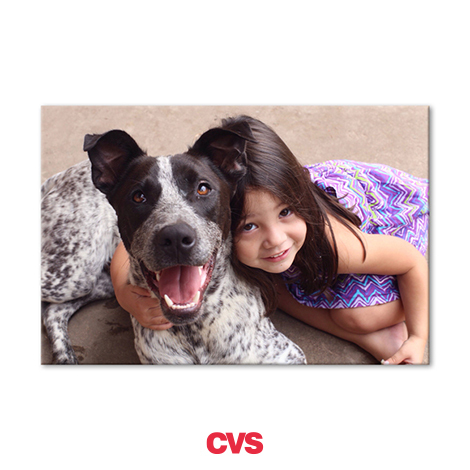 Available for same-day pick up at CVS. 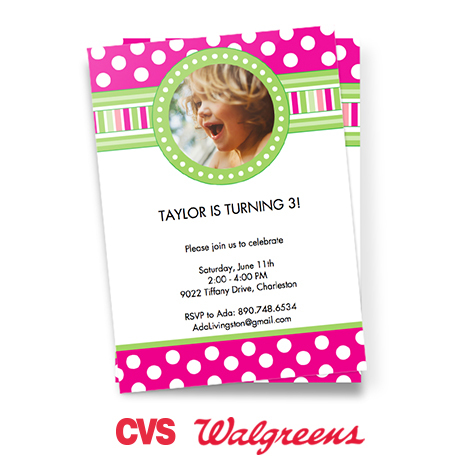 Customize with designs and embellishments. 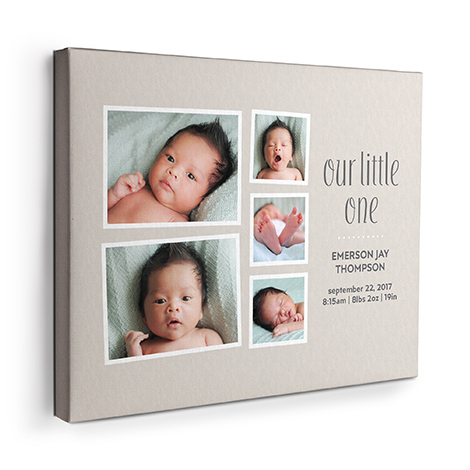 Printed on photo paper with a glossy finish and spiral bound. 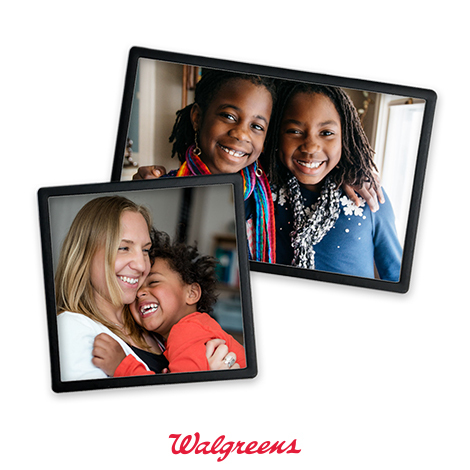 Available for same-day pick up at Walgreens and Walmart. 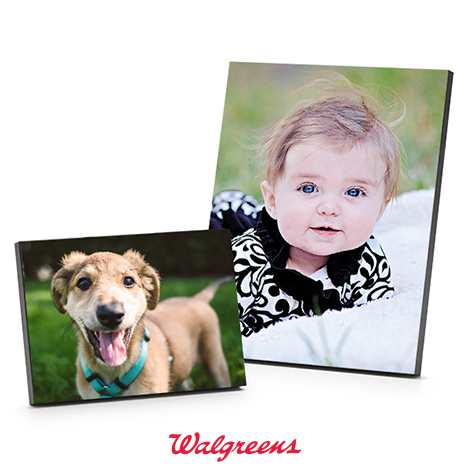 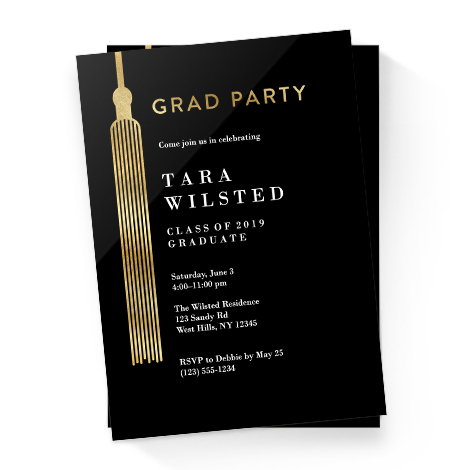 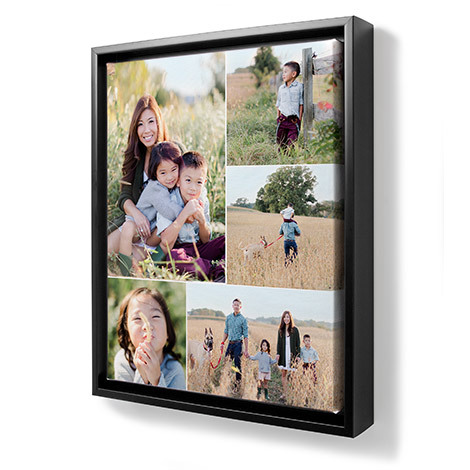 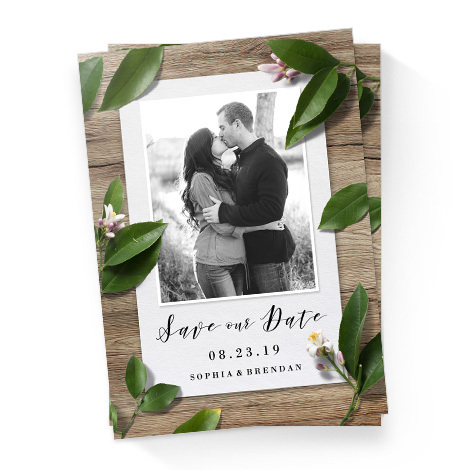 Customize with designs and embellishments, and personalize dates with photos and text. 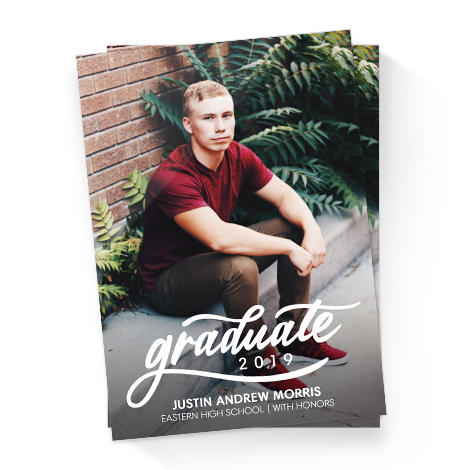 Printed on quality paper stock and spiral bound.